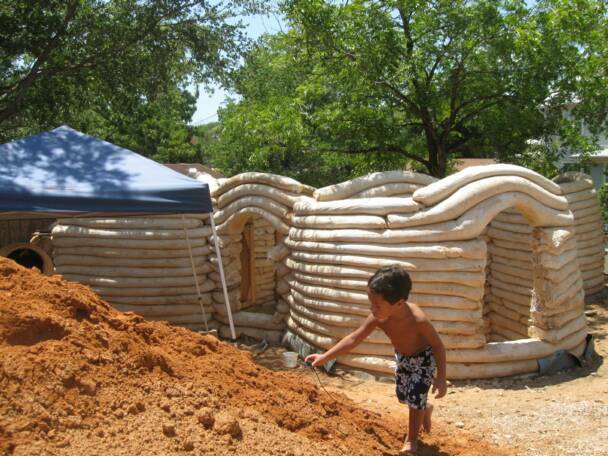 I just learned that there’s an earthbag project going on in Austin AND they’re having an open house this Saturday – January 8th from 10am to 12pm. This entry was posted in Announcements and tagged earthbag house. Bookmark the permalink.